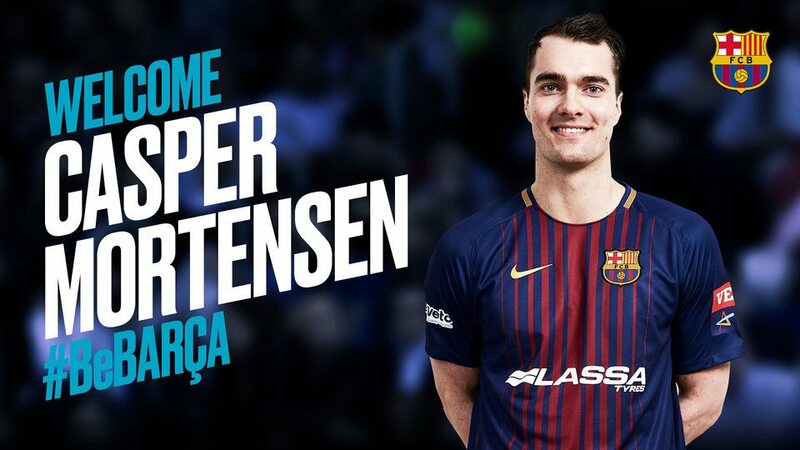 FC Barcelona Lassa has reached an agreement with German Bundesliga club TSV Hannover-Burgdorf for the transfer of 28-year-old left-winger Casper Ulrich Bjerre Mortensen to the Catalan club. The 1.90 m tall Danish international will be signing for three seasons, through to 2020/21. Casper Mortensen, who had fantastic years behind with high point in 2016 when Denmark won Olympic gold in Rio, is TOP scorer of the DKB Bundesliga 2017/2018 season with 198 goals in jersey of TSV Hannover Burgdorf. 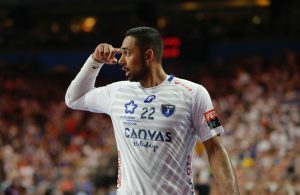 He came to DKB Bundesliga in 2015 (Hamburg), while in Hannover is since February 2016. He began career at FIF Copenhagen (2000-2006) and FCK Handbold (2006) before turning pro for Ajax Heroes (2007-2009), FHK Elite (2009-2011); Viborg HK (2011/12); BSV Silkeborg (2012-2014), where he gained his first Champions League experience with 61 goals in 12 games and then SonderjyskE (2014/15). Mortensen joins Barça in the same week that it was announced that Valero Riverawill be returning to HBC Nantes after two seasons wearing the blaugrana shirt. 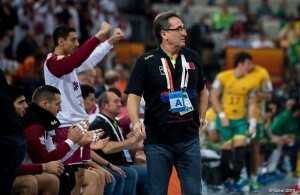 When Barça play Teucro on Saturday 19, he will get the chance to bid farewell to the Palau Blaugrana. ← Previous Story Kazan “Beach Handball” draw – how to become World Champions?